Udacity stopped offering free certificates in May 2014. 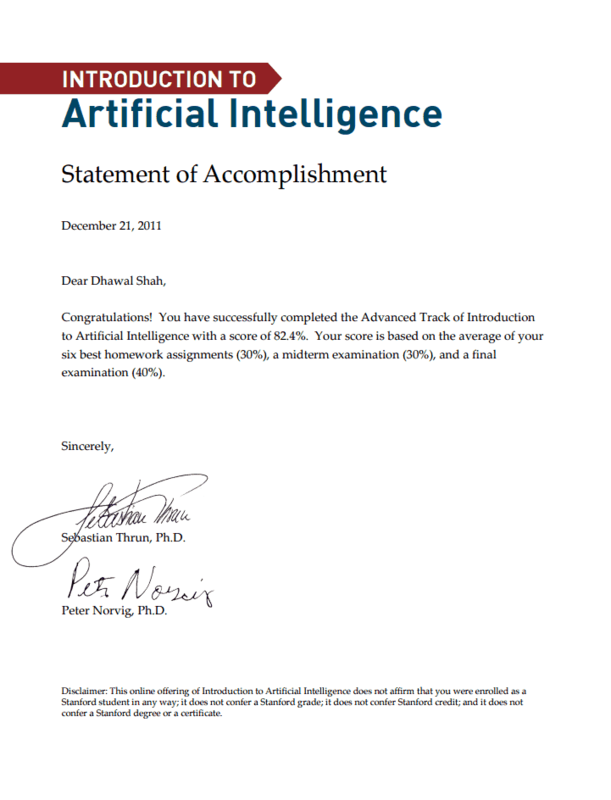 Coursera followed up in November, announcing that they were phasing out free certificates. 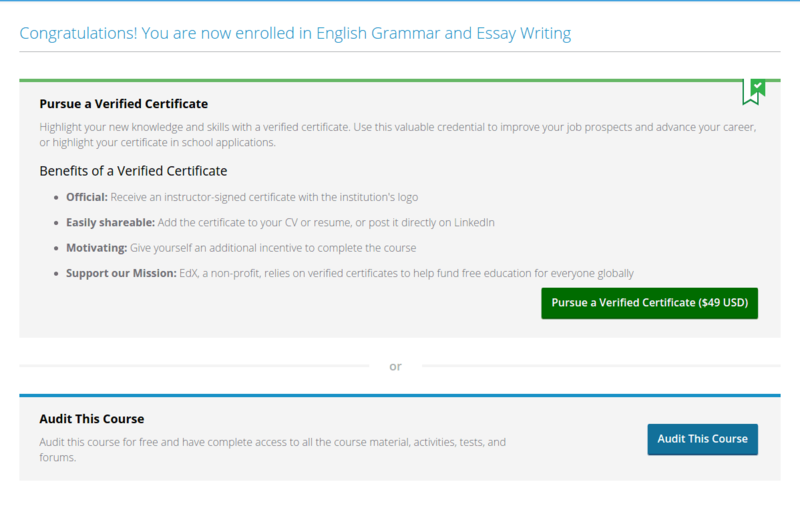 FutureLearn had never offered a free certificate to begin with. The only MOOC provider that was left offering free certificates was edX. 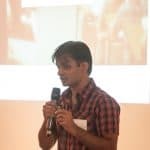 Unfortunately, earlier this month on December 7, edX CEO Anant Agrawal announced that edX would no longer offer free honor code certificates. 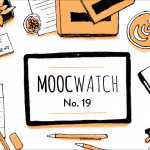 Now that free certificates are no longer an option, how much does it take to get a certificate from the major MOOC providers? We take a look. Udacity have stopped giving out certificates (free or paid) at all for their courses. Instead, the company announced Nanodegrees last year. They’re 4-12 month programs designed to teach relevant tech skills. Nanodegrees cost $200/month, and they can be done at your own pace, but Udacity gives you half the money back if you complete your Nanodegree within twelve months. 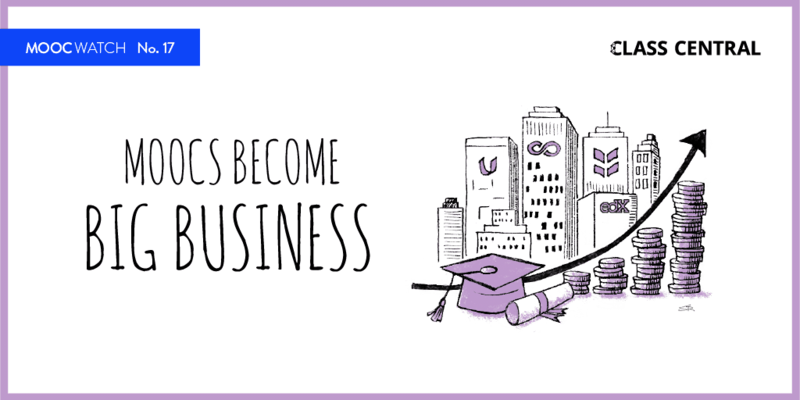 Udacity became the first MOOC provider to reach profitability, due in large part to these Nanodegrees. 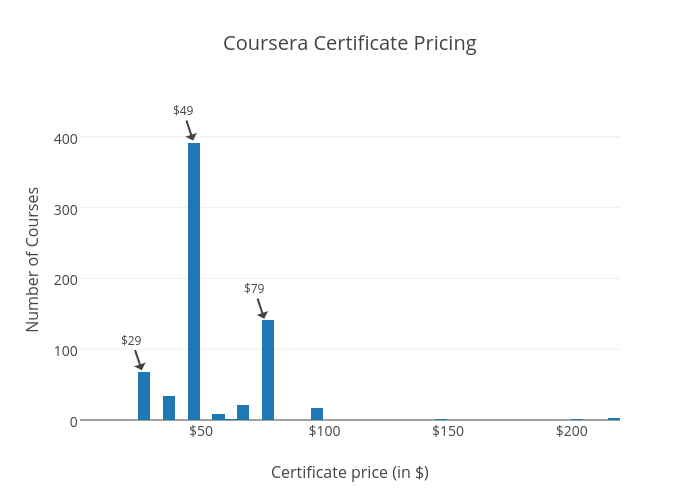 The majority of Coursera courses are priced at $49. This seems to be the default; $50 is also a well known threshold in marketing for online consumption. The second largest group consists of courses with a price tag of $79. These look like courses for skills with a high demand in the job market: mainly IT, programming, and business-related courses. The third largest group consists of courses with a price of $29. These are almost all in Chinese, Spanish, or Portuguese, so they are probably targeting developing countries. Finally there are a few courses over $100. They’re mostly capstone courses for business and leadership related topics. 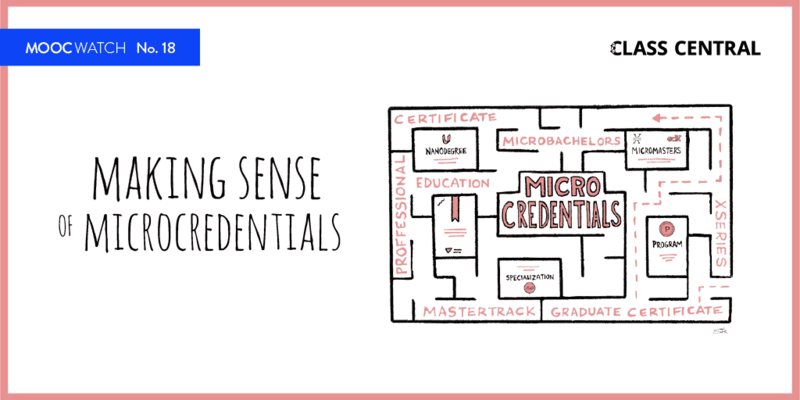 EdX offers four different types of certificate: Verified, Professional Education, Credit, and XSeries. 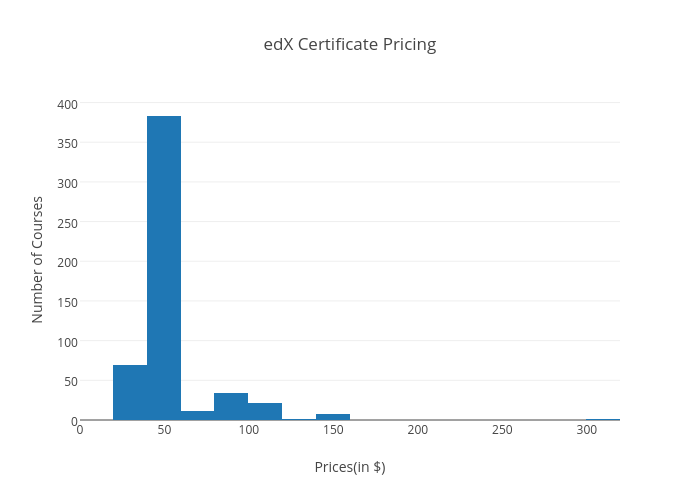 For its Verified Certificates, edX follows a similar pricing strategy to Coursera; there is hardly any difference between the median and average price between edX and Coursera. EdX’s Professional Education courses start at $49 and can go as high as $949. The Professional Education courses are closed courses, and there is no free version of these courses. FutureLearn has a flat pricing model for its certificates. FutureLearners can get a digital Statement of Participation as well as a printed copy for £34 (GBP). In September, FutureLearn introduced modern and visually stunning digital certificates. that website seems to broken.